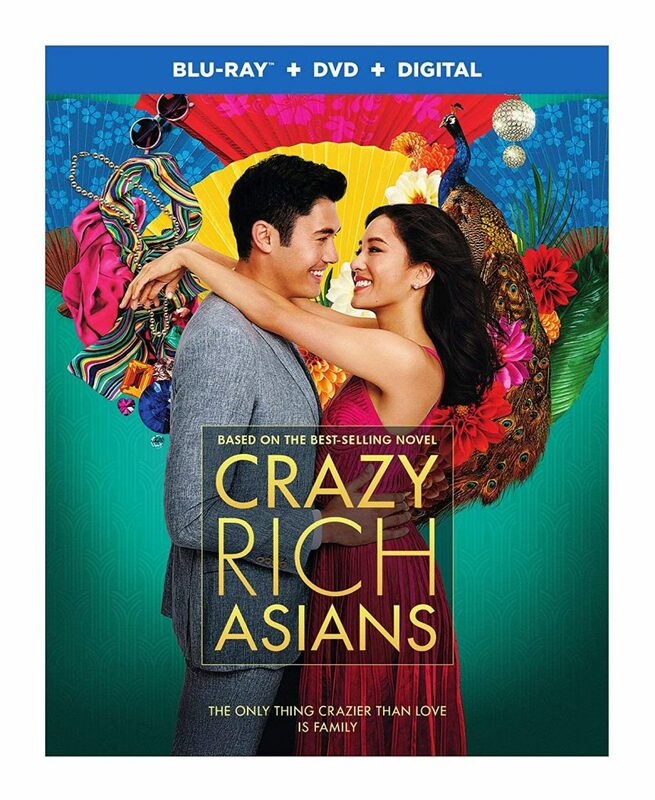 Nearly every chinese actors you’ve ever seen in American films are represented here, and yet in some way this does not feel forced, unlike movies like the Meg where everything about the move just screams that it was made just to be sold to asians. It’s a fantastic movie with some really fantastic scenes both visually and plotwise. There’s a couple different plotlines going on, both of which are resolved satisfactorily.